Black Friday: Metal? Noam? 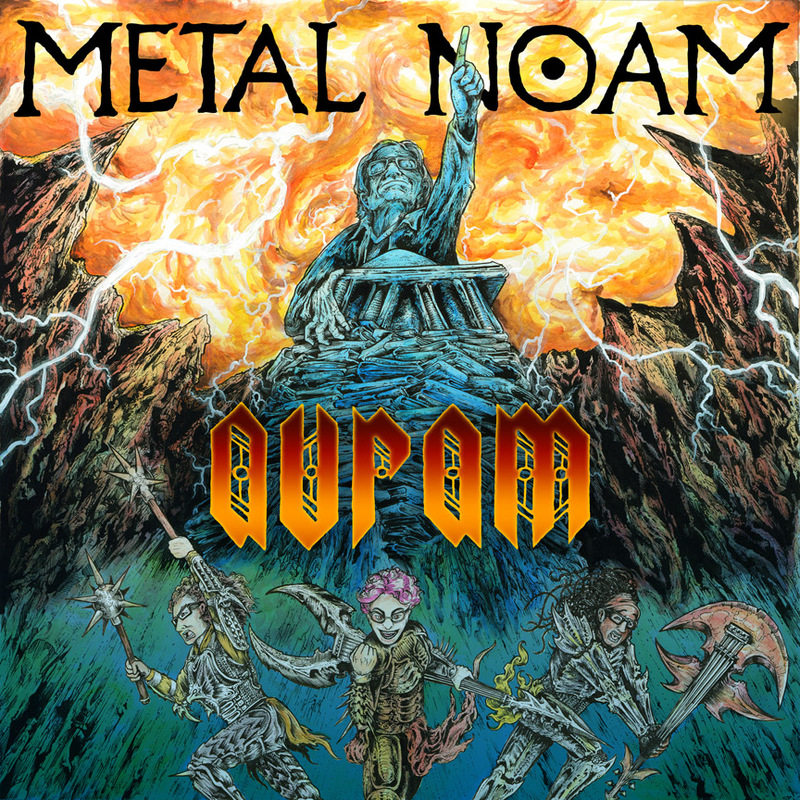 Metal Noam.